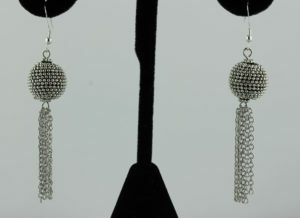 I thoroughly enjoy creating exquisite earrings and have an inventory of items always in stock. 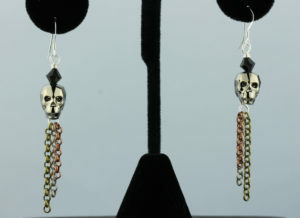 My earrings come in a variety of colors and lengths. 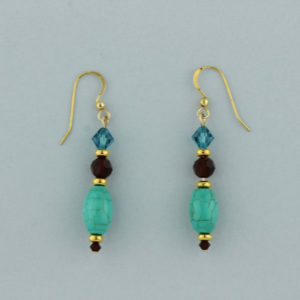 Many of my designs feature gemstone beads, Austrian crystals and gold-filled or Sterling silver findings. 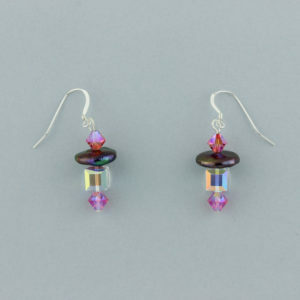 For women without pierced ears, clip backs are available. Here are just some of my favorites. Click on an image to view in a larger size. © 2010-2019 Spangles, LLC. All rights reserved.